Notes from the Cuban Exile Quarter: Amnesty International recognizes Iván Fernández Depestre as a “Prisoner of Conscience”. 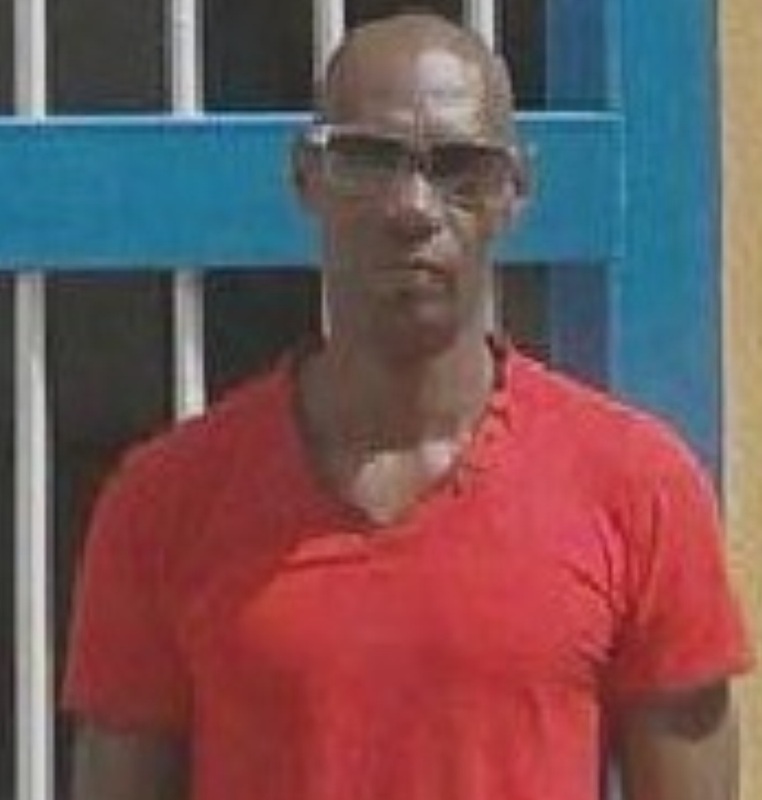 Amnesty International recognizes Iván Fernández Depestre as a “Prisoner of Conscience”. Iván Fernández Depestre who was arrested on July 30, 2013 and went on hunger strike for over a month protesting his unjust imprisonment recognized by Amnesty International as a prisoner of conscience and is demanding his immediate release. The 40 year-old political activist, was arrested on 30 July in the central province of Villa Clara as he peacefully participated in a public event to commemorate the anniversary of the death of Cuban national hero Frank País. Mr Depestre was charged with “dangerousness”, a pre-emptive measure defined as the “special proclivity of a person to commit crimes” after he was accused of “meeting with antisocial persons”. He had no access to a lawyer during his trial and was sentenced to three years in jail on 2 August. He is currently on hunger strike. Articles 78 to 84 of the Cuban Criminal Code established that those convicted of “special proclivity to commit crimes” can be sentenced to between one and four years of re-education in "specialized work or study establishments" or sent to "a work collective".